Over the course of our lives, our body experiences great change, and it’s not always easy to accept these physical transformations caused by the passage of time. Sometimes, this “non-acceptance” of a part of our anatomy is with us from birth, other times it might arise after an accident or an illness. 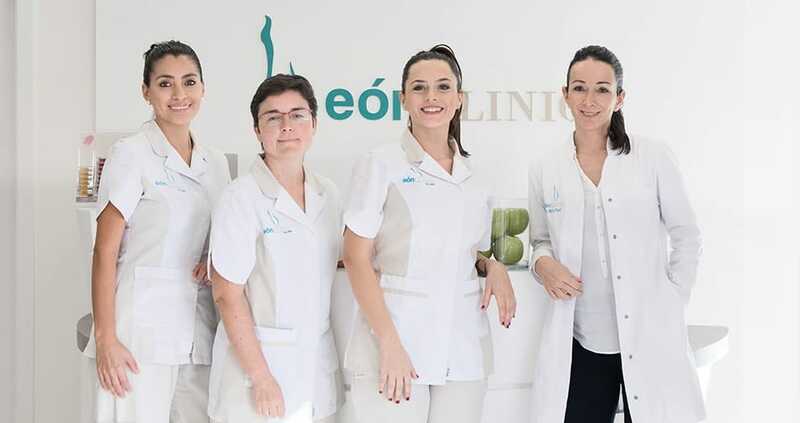 At EónCLINIC, Dr. Marta Payá and her team can remedy your problem with plastic surgery and aesthetic medicine, physiotherapy and other more avant-garde treatments related to the integral care of the body and facial image. 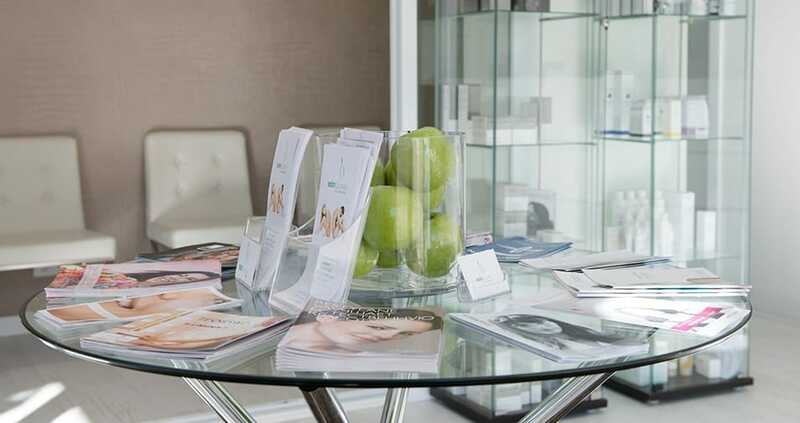 Their sensitive team of top professionals will explain the different treatments available to obtain an optimal and natural result, correcting whichever aspect of your appearance concerns you. 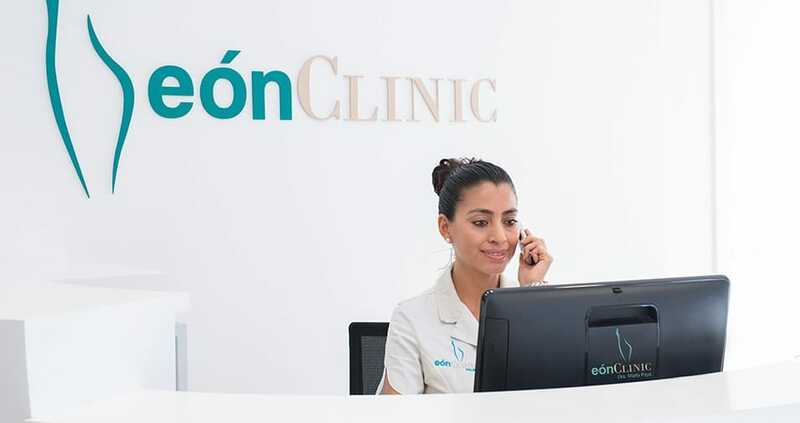 At EónCLINIC, the fundamental mission is for a result which appears natural and in harmony with the body, since this is what most of their patients are seeking. Each treatment, therefore, is designed to measure and take into account the needs of each particular case. 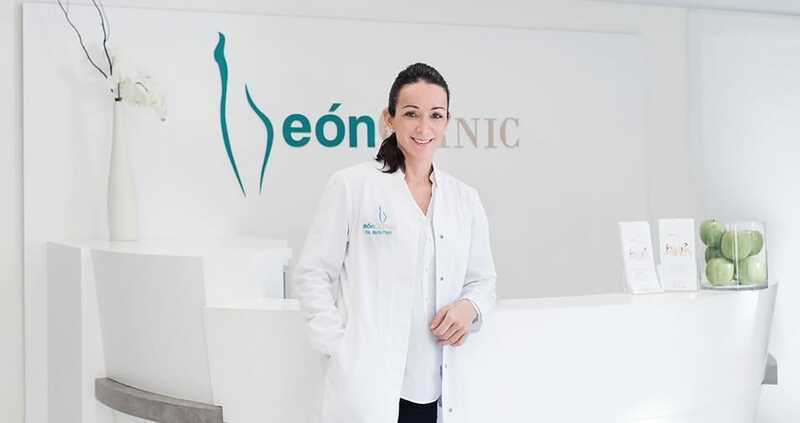 With over 20 years of experience and a great career trajectory, Dr. Marta Payá, has gained recognition in Mallorca and beyond. Her passion in the field of cosmetic and reconstructive surgery has led her to participate actively in conventions and conferences and to be a member of important scientific societies. She performs interventions and treatments of plastic and aesthetic surgery, such as correction of wrinkles and flaccidity, correction of separated ears, eyelids, nasal problem, fallen abdomen or liposculpture. But most importantly, it’s worth mentioning and highlighting her experience in breast surgery, which is one of the most demanded procedures today: increasing breast volume or elevating and rounding it, reducing it or rebuilding it. Outstanding results have also been achieved at EónClinic’s Hair Transplant Unit, with techniques to recover its density or loss: FUE and FUS. 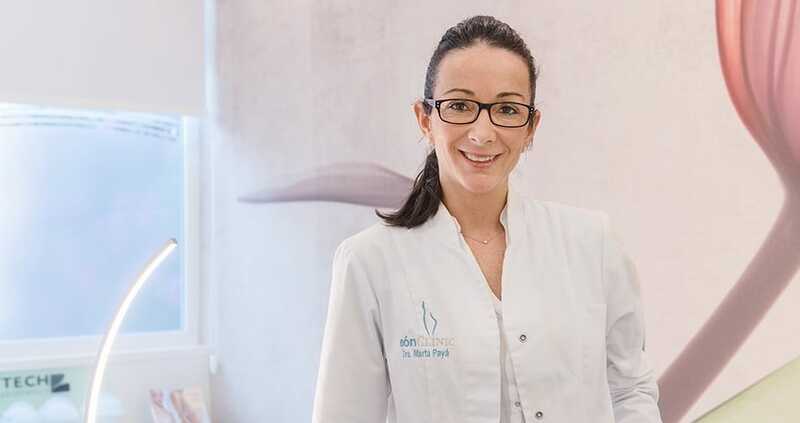 Dr. Marta Payá is aware of the pressures we face from society to look our very best, and has managed to create an atmosphere of relaxation and discretion in an environment which invites you to breathe out the stress of the city, as privately as possible. By entrusting your safety and well-being to the team at EónCLINIC and their wide range of techniques and treatments, you’re sure to find what you are looking for. We hope you have found this article about the Transformative results at EónClinic in Santa Ponça useful and that you have many memorable stays in Mallorca as a result of our recommendations.